As of this year, amendments to California Building Standards Code Title 24 were approved and are now being implemented in order to move buildings toward a more energy and environmentally conscious design. These amendments require both residential and commercial buildings, including steel and metal buildings, to adopt energy efficient technologies and design to become zero net energy. In this blog post, you will learn about the upcoming changes being implemented with Title 24 and how they may affect metal building construction in California. Title 24 is a new measure for building codes put in place by the state of California, effective beginning in January 2015. It requires all new buildings and old building remodels utilize smart and energy efficient technology to reduce emissions and save energy, eventually becoming zero net energy. A zero net energy building, or “ZNE”, means the building’s annual energy use is equal to the annual production of energy. This means from the initial design to construction and into its use, it must utilize energy efficient technologies to both save and produce energy. While the title pertains mostly to residential building projects, all new building projects, both residential and commercial, must be on the lookout for ways to improve each new building’s energy efficiency. By incorporating energy-saving technologies into commercial building designs, it is possible to stay one step ahead of the current legislation and restrictions. As California’s building legislature is constantly moving toward a more energy efficient approach, considering custom steel carports and solar panel accessories is a smart solution. One way to integrate a ZNE approach into your upcoming building project is outfitting a metal roofing kit to support solar panels. Solar is a renewable energy source that is relatively easy to install on any pre-existing roof or added to parking lot carport covers. Solar panels generate energy from the sun’s rays without harmful emissions. Metal buildings and custom steel structures allow plenty of roof space to host solar panels, which harvest the plentiful resource of our California sunshine to generate energy to power the building. This makes the building ZNE because it uses the energy it is already creating. 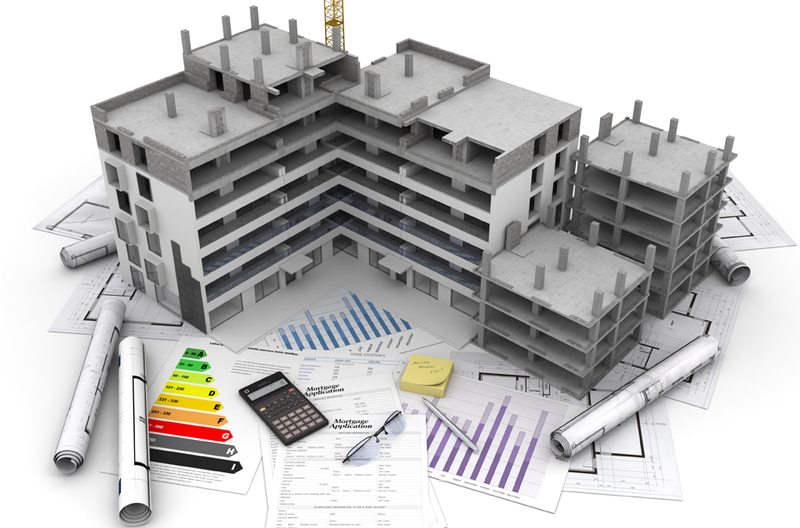 When beginning a new building project in 2015, consider ways to make your finished project more energy efficient. Finding solutions isn’t as hard as it sounds. Pre-engineered metal buildings that are already compliant with relevant codes and the addition of solar panels are two easy ways to comply with Title 24 in your metal building construction projects. In the future, this new legislation has many benefits. Reduced energy consumption will result in lower electric bills for consumers and sales growth for California businesses while preserving the environment for generations to come. Contact us today to discuss your future building projects.